← What does it feel like to drive an F1? 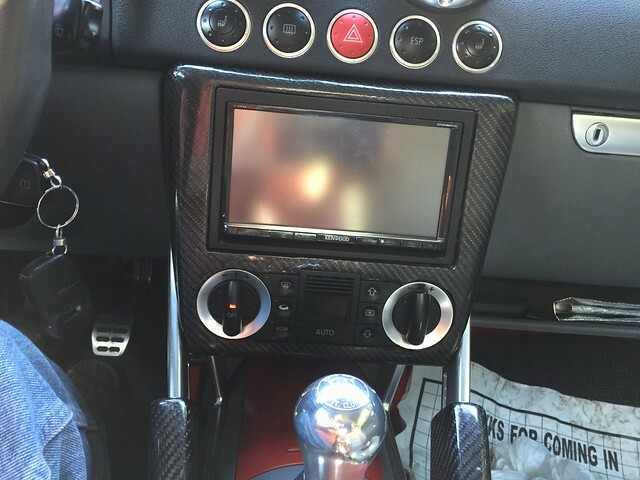 This entry was posted in Audi TT MK1 and tagged Cluster, Gauges, Mantis, Radio, Sound system, Speakers. Bookmark the permalink. 9 Responses to 12 years later, I’m still at it! Excellent Work! I’m upgrading my MK1 to look like no other. Looking forward to sharing soon! sweet go for it steering wheel aaaahhhhh!!! Great Work! Looking forward to sharing my transformed TT MK1 here soon! Took three pics yesterday. How do I post em? Do you still have your TT? I just bought a double din fascia for my MK1 Roadster and have all the bits ready to go (pioneer head unit with carplay, JL audio amp, new door speakers, rear speakers, subwoofer). How do you like your new sound system? Simply put, the new sound system is awesome. Absolutely nothing to do with the previous one. I didn’t think the difference would be that big compared with the oem Bose system!